PortForward carries out a survey to gather the needs and expectations from all types of port stakeholders, and how these needs and expectations can be satisfied through the implementation of a ‘Port of the Future’ vision. 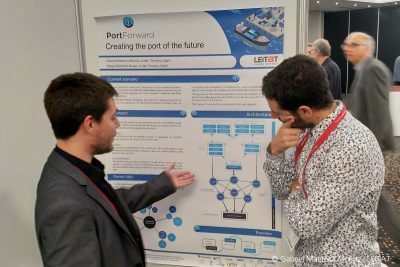 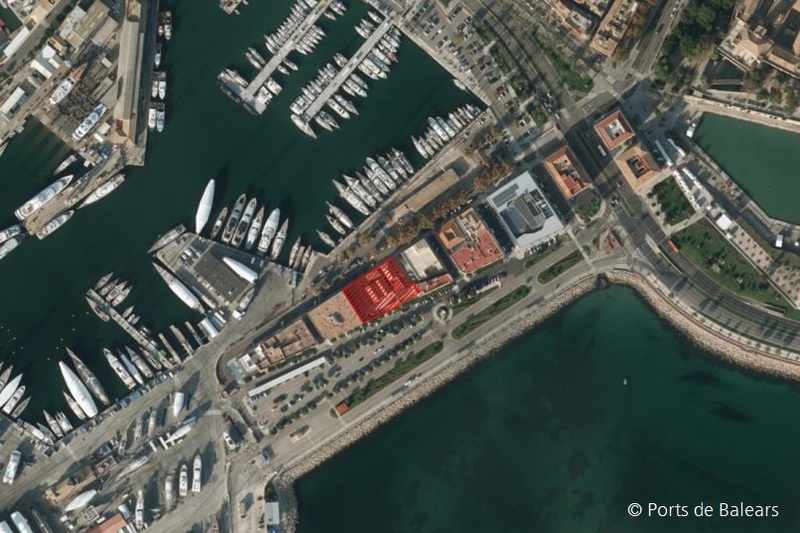 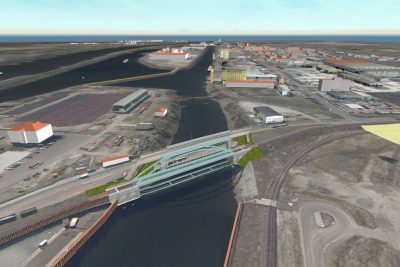 An IoT concept for port assets and the socio-economic analysis of the port interface with its surrounding area. 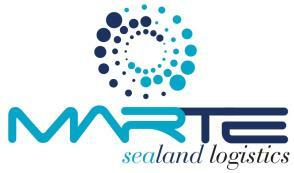 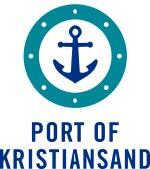 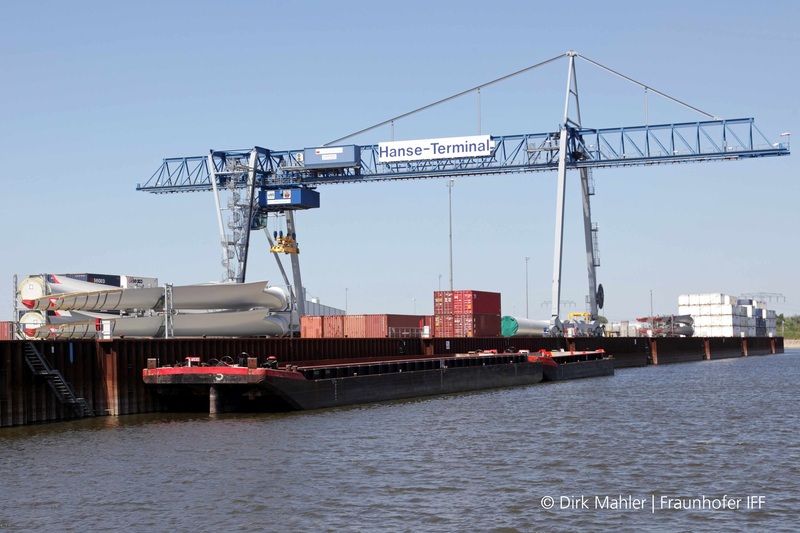 Reduction of environmental impact, port’s operational costs as well as improvement of logistics efficiency. 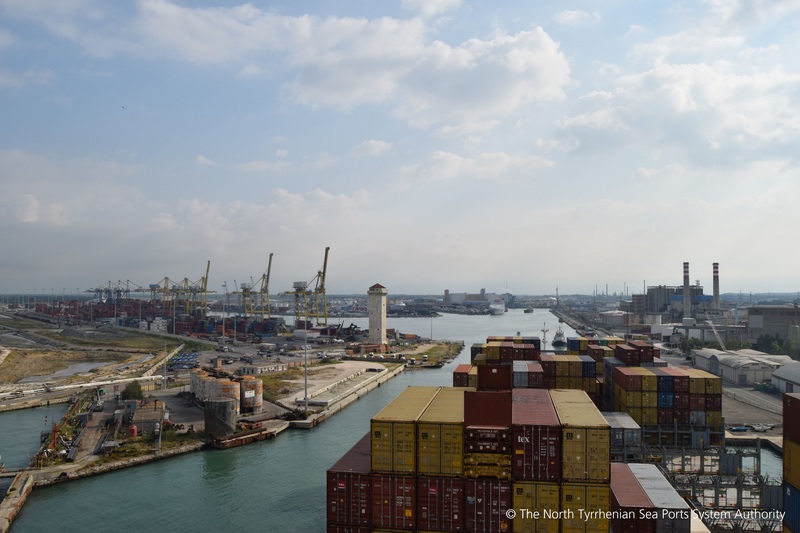 In the PortForward Project participate a number of port authorities that reflect the European ports diversity in size, type, operations and locations. 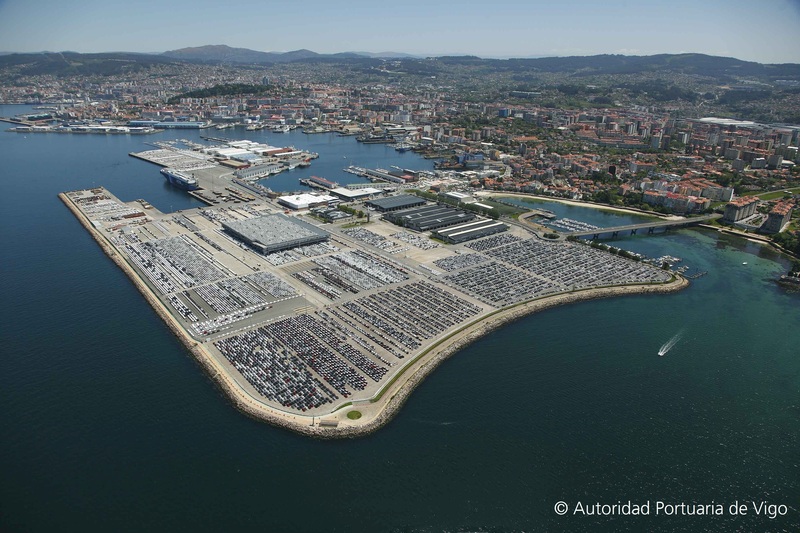 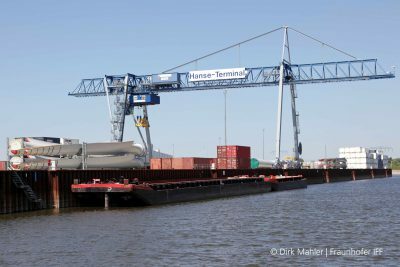 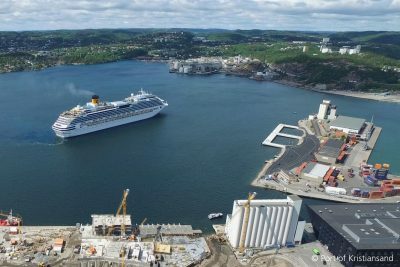 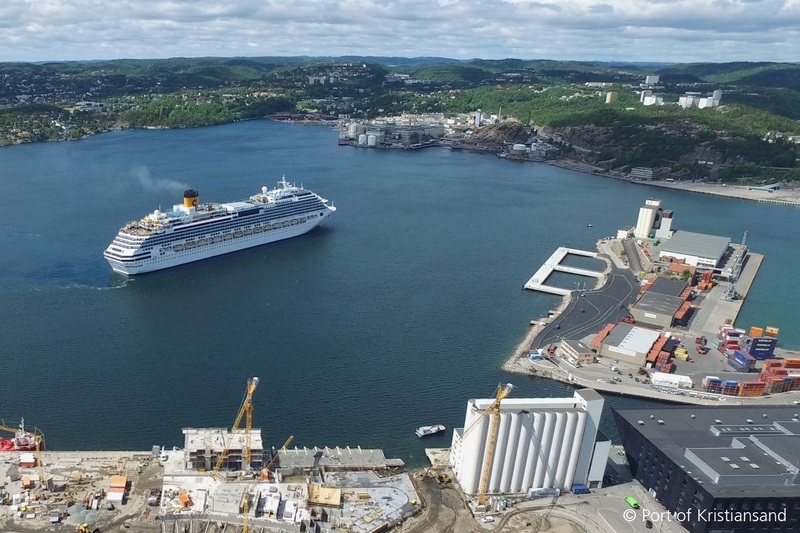 Towards a green and sustainable ecosystem for the EU Port of the Future. 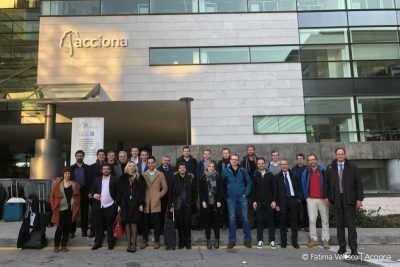 This project has received funding from the European Union’s Horizon 2020 research and innovation programme under grant agreement No 769267.